“Don’t sweat it. 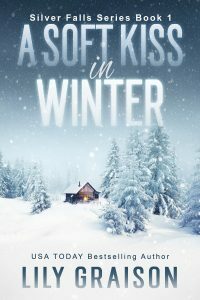 Things worked out anyway.” Then, we kissed for the first time, long and hard, and it took my breath away. Yes! This is the one. I knew it. Drenda glanced at her watch and she looked tired. It was nearly three in the morning. We quickly dressed and drove to the cave. From the moment we entered, our lives were never the same again. “Two Paws! Two Paws! Who did this to you?” My oldest and dearest friend lay on the floor, dying from multiple gunshot wounds to the stomach. Shot with a silver bullet. Silver metal poisoning was a painful and lingering death. A quick death for werewolves was a silver bullet through the head or heart. Anywhere else and we suffer for hours or days before dying. The person who shot Two Paws made sure he could not fight back—wanted him to suffer—and the shooter smelled of Lycan. When young Lycan Sonny Red Blanket, a Shawnee Indian falls for mortal girl Drenda Way, he must save her from his fellow Lycan’s and stop a werewolf uprising. 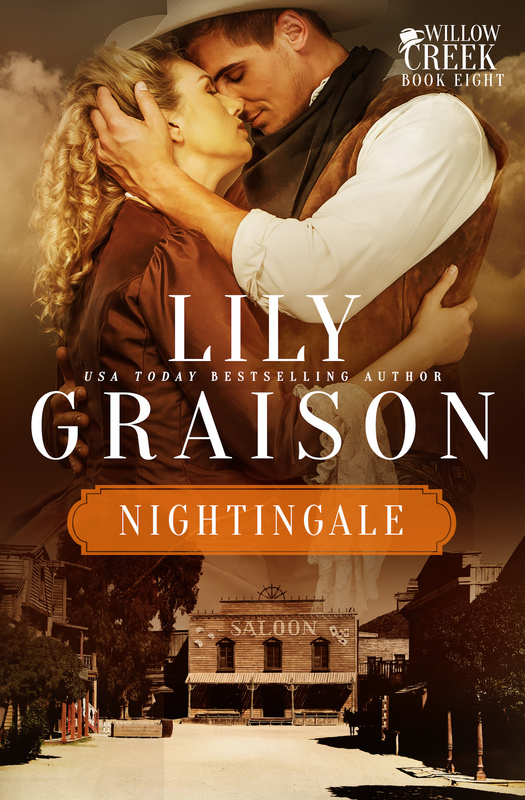 USA TODAY bestselling author Lily Graison writes historical western romances and dabbles in contemporary and paranormal romance. 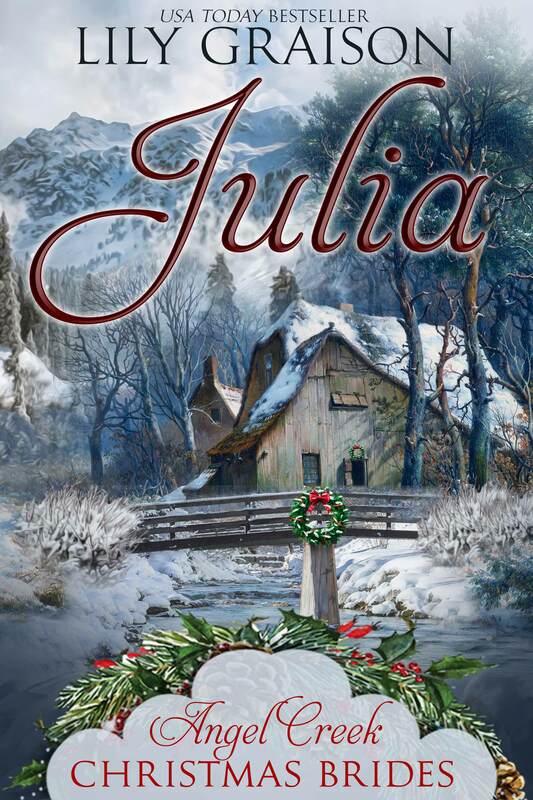 First published in 2005, Lily has written over a dozen romance novels that range from sweet to spicy. She lives in Hickory, North Carolina with her husband, three high-strung Yorkies and more cats than she can count and is mother of two and grandmother of three. On occasion, she can be found at her sewing machine creating 1800’s period clothing or participating in civil war reenactments and area living history events. When not portraying a southern belle, you can find her at a nearby store feeding her obsession for all things resembling office supplies. 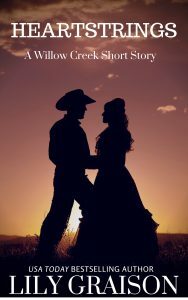 USA TODAY bestselling author Lily Graison writes historical western romances and dabbles in contemporary and paranormal romance. First published in 2005, Lily has written over a dozen romance novels that range from sweet to spicy. She lives in Hickory, North Carolina with her husband, three high-strung Yorkies and more cats than she can count and is mother of two and grandmother of three. On occasion, she can be found at her sewing machine creating 1800’s period clothing or participating in civil war reenactments and area living history events. When not portraying a southern belle, you can find her at a nearby store feeding her obsession for all things resembling office supplies. Thank you so much Lily, for giving me this opportunity. I really appreciate it. It was a pleasure having you, JoAnne!